(USA TODAY on August 9, 2016) "People were trying to keep me from playing ball, so we are headed in the right direction,” says Ila Borders, who debuted for the St. Paul Saints in 1997 and now works as a firefighter in Portland. Creating more opportunities for girls and women to play baseball includes challenging the social norm of girls switching to softball when they age out of Little League. But sticking with baseball, like Whitmore and Borders, is easier said than done. 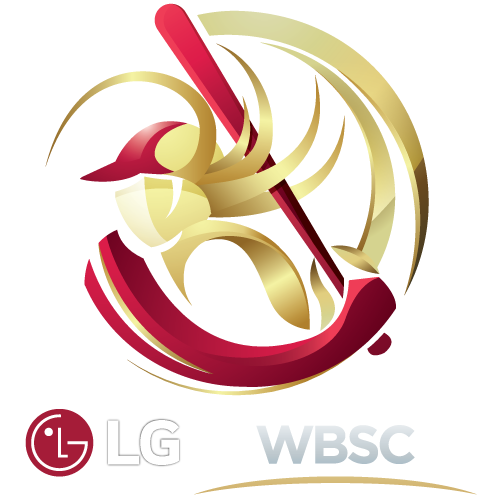 Encouraging girls to stick with the sport, USA Baseball organized a women’s national team in 2004, which plays in international tournaments. The team competed in the Pan American Games for the first time in 2015, bringing home gold with the help of a no-hitter from Piagno — another first for the team. Whitmore is also on the team, which is preparing for the women’s world cup in South Korea in September. To increase awareness, USA Baseball hosts the National Team Identification Series, which recruits young players to work with the national team and identifies talent for the future. An estimated 1,200 girls played baseball in high school in 2015, according to the National Federation of State High School Associations. But finding them in small pockets around the country and making them aware of the opportunities available remains a challenge, Bratcher said. Baseball and softball are viewed as interchangeable sports in the U.S. But other countries, especially Japan, have solid infrastructures, making the distinction between the two sports with baseball leagues for female athletes, from children to professionals. Aspiring to that standard, Siegal and Baseball For All push to establish a similar platform. While the organization fully supports co-ed baseball teams, the big-picture goal is to replicate an infrastructure similar to Japan’s to build national opportunities. Siegal — who was hired in 2015 by the Oakland A’s as the first female coach of a major league team — believes creating equal pathways to baseball is a social justice issue and a future women’s professional league is impossible without a large number of girls playing at all ages. Last month, 18 teams and more than 175 players from four age groups hailing from nearly every geographic region converged on San Francisco for the organization’s second national tournament. Borders, now 41, works as a firefighter and paramedic in the Portland, Ore., area, but she remains active in the baseball community, coaching high school and college players individually. She’s also an advisor for Baseball For All and is optimistic about the future because the organization is doing “a remarkable job” helping female players.